In 1985 the Courts took away all the property and assets of the Notts NUM. Since that time, and whilst working on a shoe string, we have continued to represent loyal NUM men and their families. With the support of our local MP, Sir Alan Meale, and O H Parsons, Solicitors we have provided on-going advice and support service. 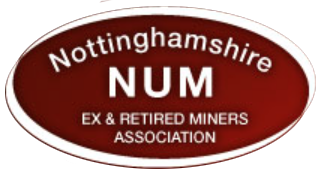 In 2005 we set up the Notts NUM Ex and Retired Miners Association which continues to provide a service for ex and retired NUM members. 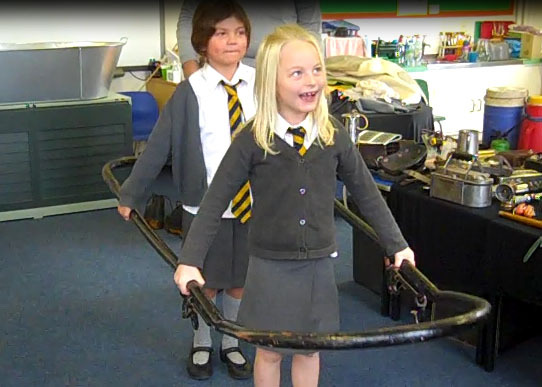 HELP US RAISE £250,000 for our Museum! 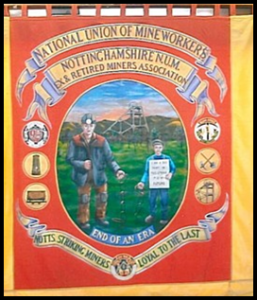 Come along and see us at the Durham Miners Gala where we will have a stall in the Big Tent! 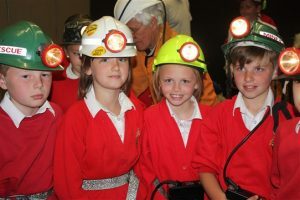 For information about our work with local schools see Mining Memories Roadshows on our main menu. Donations can be sent to Notts NUM Ex and Retired Miners Association, 1st Floor, Byron House, Commercial Street, Mansfield, Notts, NG18 1EE. 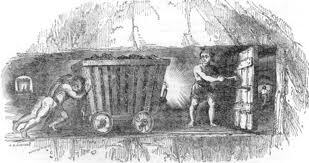 exandretiredminers@hotmail.co.uk Cheques should be made out to Ex and Retired Miners.